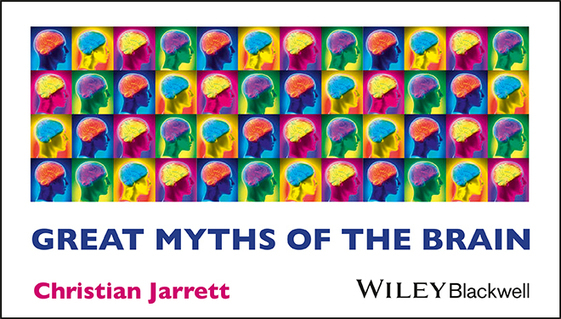 Since my new book on brain myths was published, one question has surprised me the most – do brain myths matter? Yes, they do. Here are 10 ways.